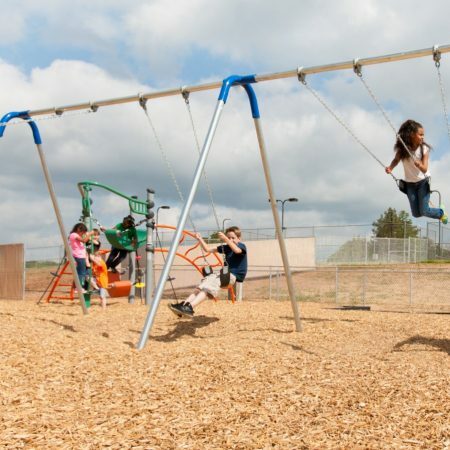 Steel Swing Chain is the best thing for your playground equipment swingsets. These chains include a zinc coating which helps it from corroding due to rust when subjected to humid conditions. 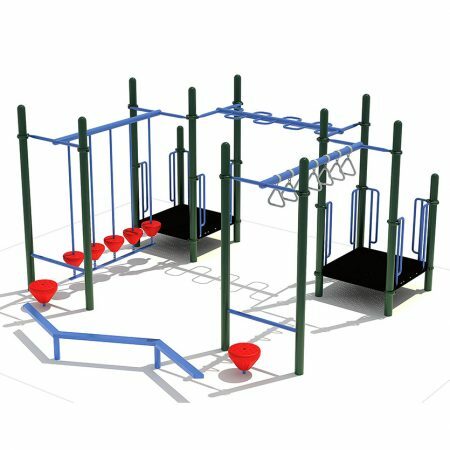 Steel Swing Chain is the best thing for your playground equipment swingsets. These chains include a zinc coating which helps it from corroding due to rust when subjected to humid conditions. 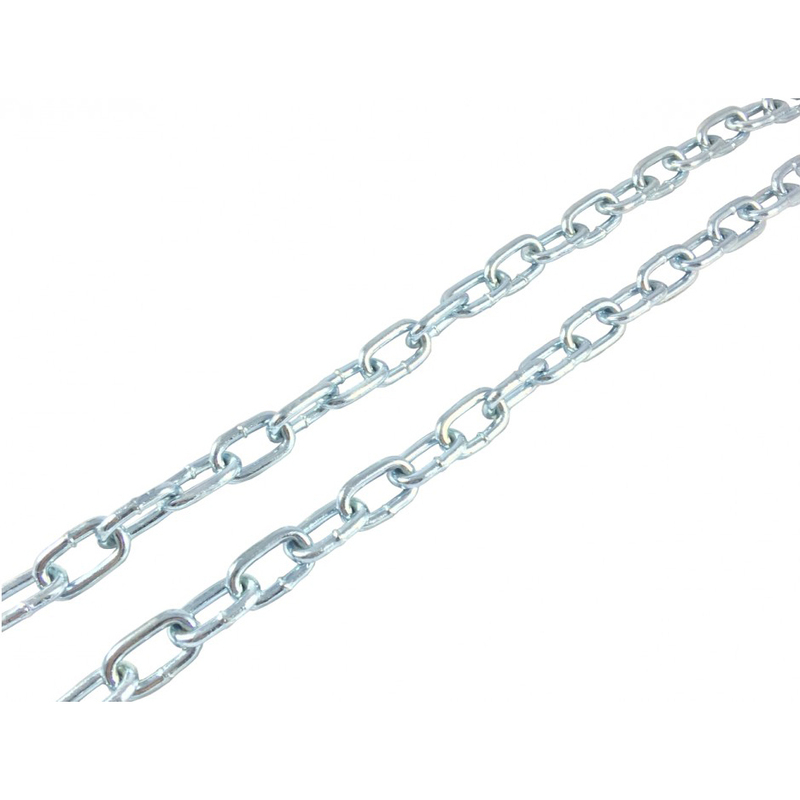 The chain features both tensile strength and resistance to wear. 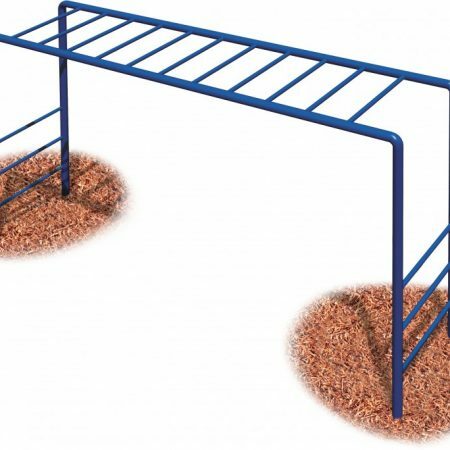 We ensure that these swing chains meet the necessary safety standards for public use. The chain helps absorb tension and are pinch free because they are designed to be in close contact with children. They have higher capacity to bear loads when compared to the low carbon or general utility chains. 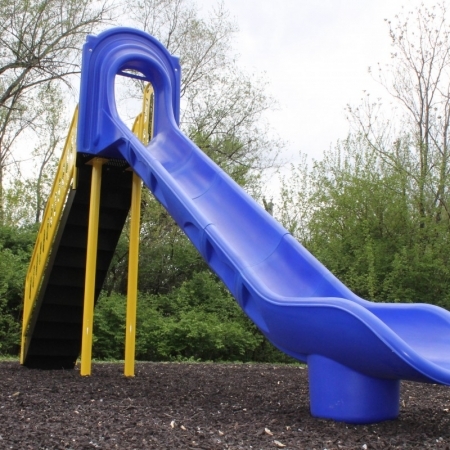 If you care about your child’s safety, it is the best thing to support your playground equipment swing seats.